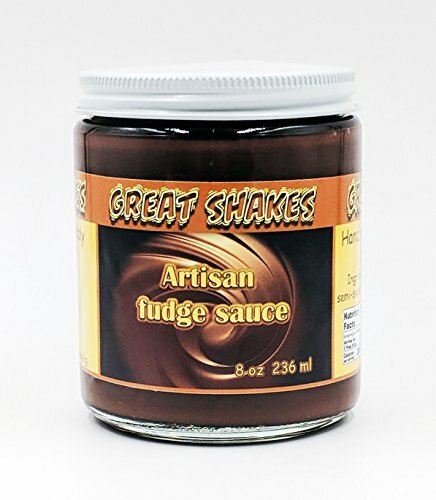 Made in small batches by our artisans at Great Shakes in Palm Springs, California. Our exclusive recipe used in our famous shakes. The same used in our world famous Great Shakes in Palm Springs, California. Hand made in micro-batches in Palm Springs. Simple, clean all-natural ingredients. No corn syrups or artificial ingredients. Amazing on ice creams, fruits, pies, in coffee or straight out of the bottle - we don't judge! If you have any questions about this product by Great Shakes of Palm Springs, contact us by completing and submitting the form below. If you are looking for a specif part number, please include it with your message.